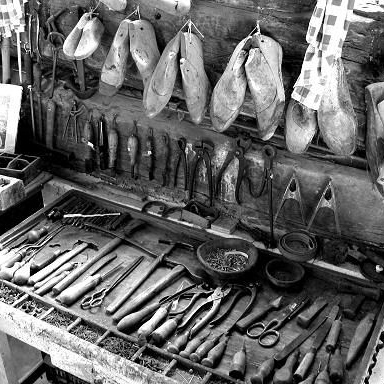 The art of shoemaking originated in the Venice region in the late 13th century, when a corporation of shoemakers and cobblers called the Calegheri School, was founded. In the middle of the 15th century, the School was relocated to Campo S. Tomà. 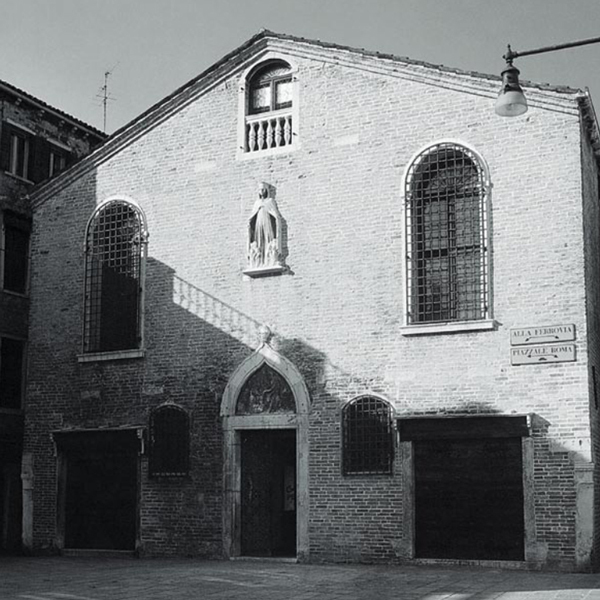 To this day, the ancient building boasts an entrance door framed by a relief sculpture by Pietro Lombardo depicting St. Mark healing a shoemaker named Aniano, who later became known as the patron saint of shoemakers. The first industrialised footwear manufacturing zone in Italy emerged in Stra. 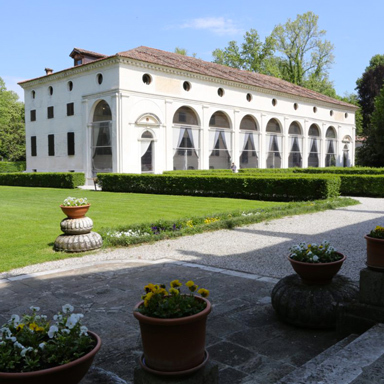 This gave strong impetus to the economic growth of the Riviera del Brenta district, which lasted throughout and into the aftermath of World War II. 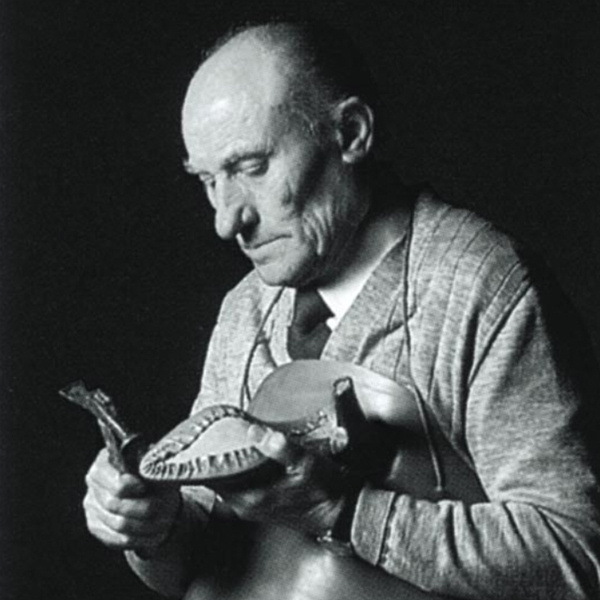 Narciso Rossi, a self-made expert in shoe production, decided to open a small business specialised in traditional shoe-making and established his own shoe manufacturing workshop in Capriccio di Vigonza. Luigino, the son of Narciso, took the realms of the family business and managed it with his brothers, Dino and Diego. He was determined to exploit the family’s historical expertise and to build upon the precious legacy left by their father. 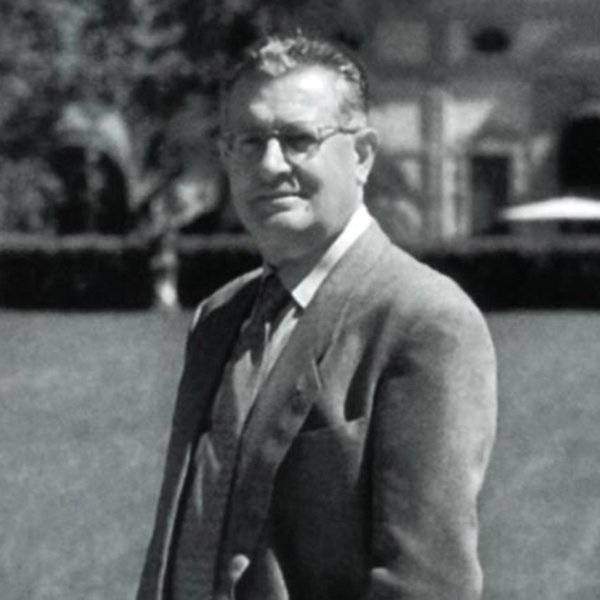 Luigino Rossi constructed a new factory for almost 150 employees, followed by four new factories for the production of lasts, insoles, soles and heels. 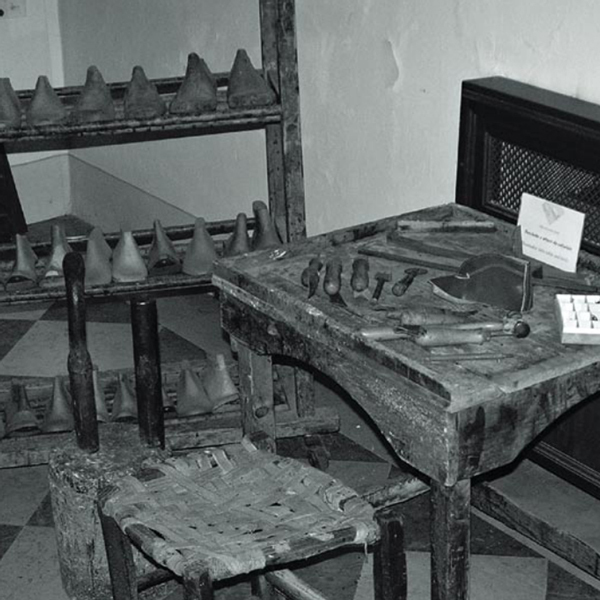 Thus guaranteeing the integration of the entire shoemaking production chain. The Company acquired the license for Yves Saint Laurent shoes, a collaboration which lasted 38 years. In the same period they also obtained licenses for some of the most prestigious fashion houses of the era including: Christian Dior, Givenchy, Emanuel Ungaro, Vera Wang, Christian Lacroix, Fendi, Calvin Klein, Marc by Marc Jacobs, Donna Karan, Kenzo and Porsche Design. 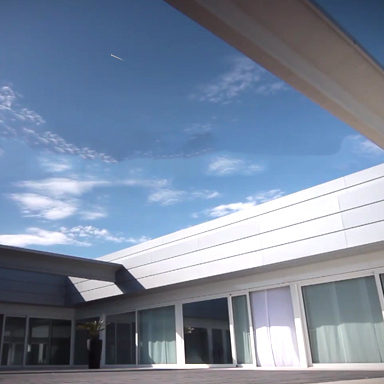 A new and modern production site was built in Vigonza, with the name Rossimoda. 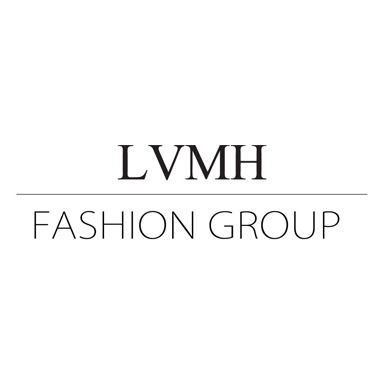 The principal global luxury group, LVMH, interested in the development potential and the renowned technical know-how of Rossimoda; acquired shares in the company. The LVMH Group became Rossimoda's majority shareholder and obtained full control. 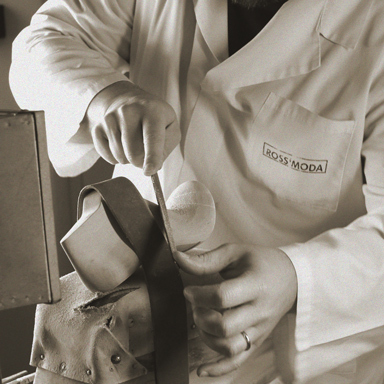 The acquisition process concluded in 2011, when, together with Villa Foscarini-Rossi, Rossimoda joined the Group's Fashion & Leather Goods division. The company underwent a business transformation and through a reorganisation of its corporate structure, became the new epicentre of shoe collection development and production for selected fashion houses of the Group. Rossimoda is now part of the LVMH Group's Fashion & Leather Goods division and holds exclusive licenses for the production of high-quality footwear for luxury brands Céline, Givenchy, Emilio Pucci and Nicholas Kirkwood. Rossimoda is synonymous with excellence in the production of luxury footwear for fashion-savvy woman around the world.